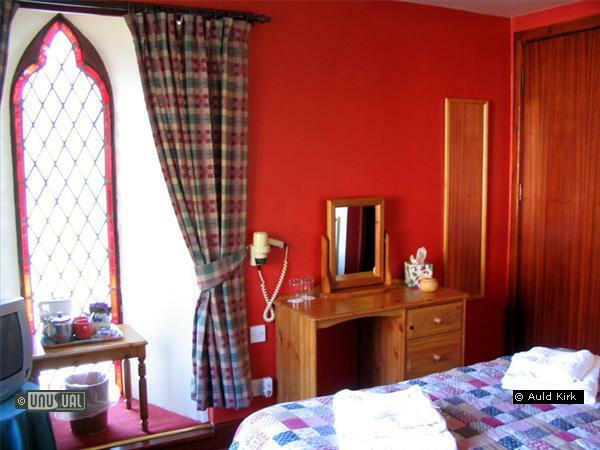 The Auld Kirk is a bed and breakfast property tastefully converted from an old Scottish Free Church dating back to 1859. 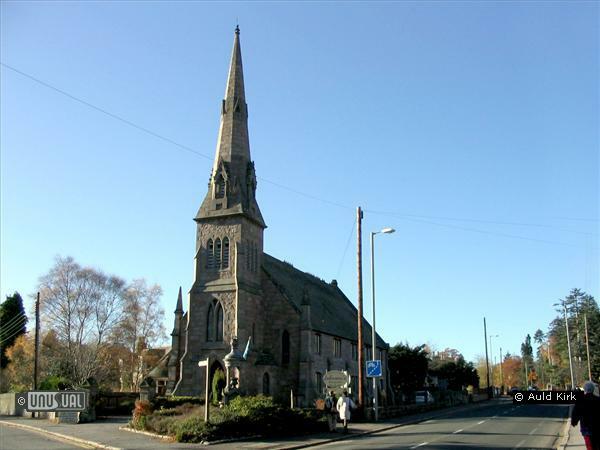 Set in the heart of Royal Deeside, within the Cairngorms National Park, the Auld Kirk is a fine example of a Victorian building. Constructed from local granite, the Auld Kirk sits on the western edge of the historic village of Ballater, looking onto Craig en Darroch (the hill of Oaks), on the road towards Braemar. Ballater became a fashionable tourist destination during the reign of Queen Victoria as this was the place at which she would alight and board the Royal train on her frequent visits to the nearby Balmoral Castle and estate. Nestled on the Northern bank of the famous River Dee, Ballater retains an array of traditional local shops, situated in the main street which runs either side of the village green. 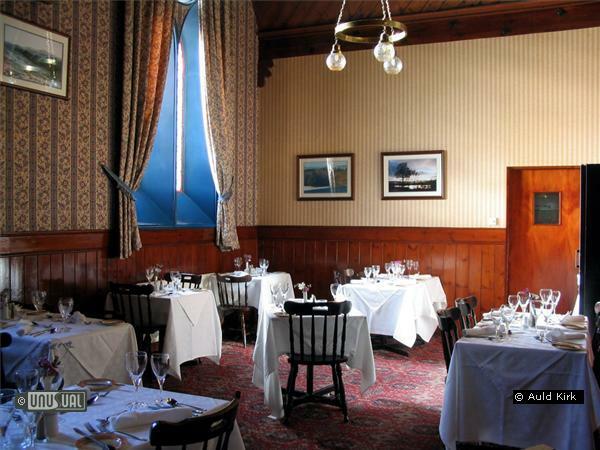 The town also has number of restaurants offering a variety of culinary styles, along with several coffee shops, three pubs, a golf course, bowling green, cycle hire shops and a Visit Scotland visitor information centre (based in the old Victorian station). All of these are within easy walking distance of the Auld Kirk. 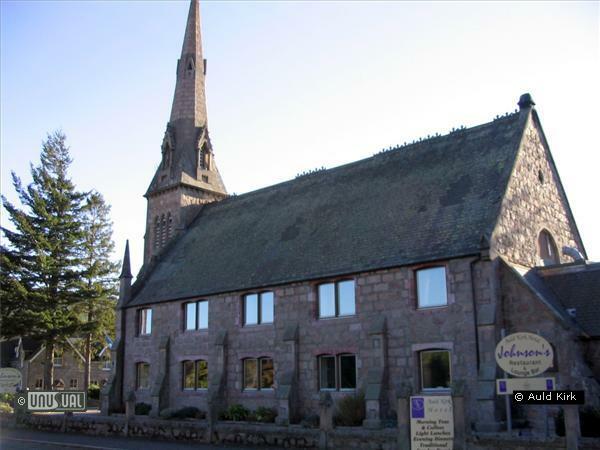 The Auld Kirk provides a perfect base for exploring the Cairngorms National Park and rural Aberdeenshire with numerous castles, distilleries and visitor attractions all within easy reach. 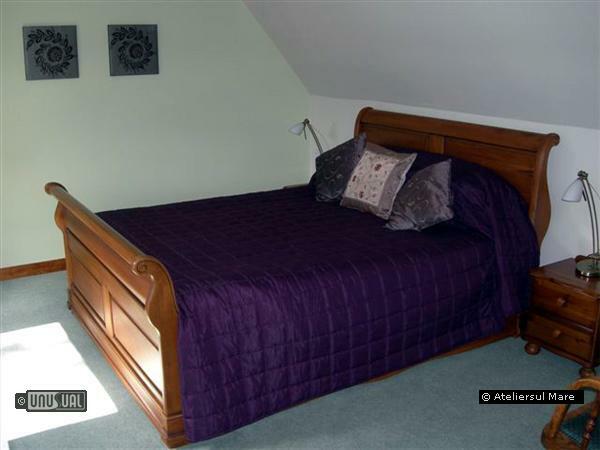 For the outdoor entheausiast Ballater is surrounded by a number of sporting estates and ancient woodland providing a variety of walking, cycling, slalking, fishing and horse riding opportunities. The Auld Kirk has built a reputation for comfortable accommodation and a warm welcome that is the hallmark of Scottish hospitality. 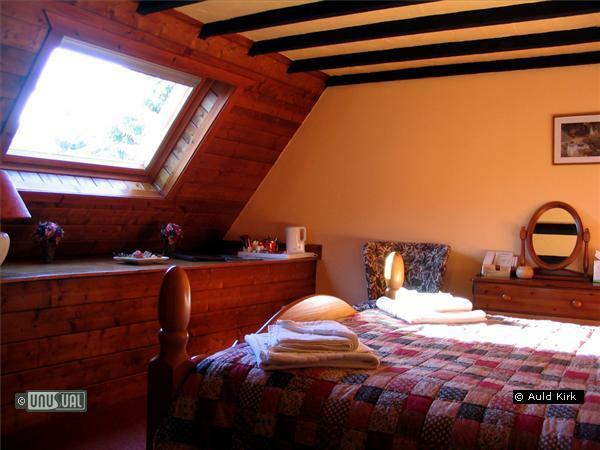 All bedrooms are on the first floor and have now been fully refurbished. 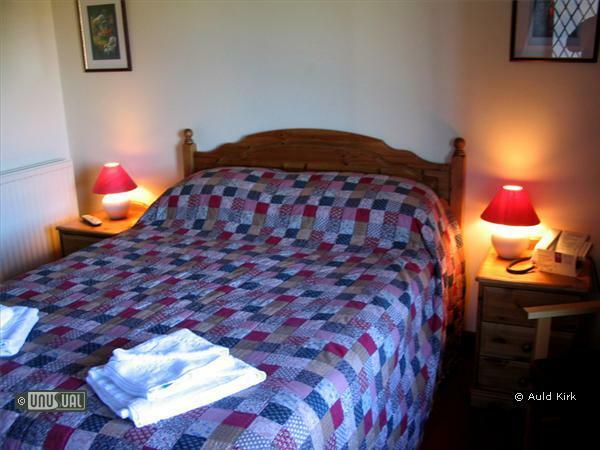 The Auld Kirk provide a range of guest amenities in each room including refreshment trays, iron and ironing boards, hairdryers, televisions, direct dial telephones with voicemail and, in the majority of rooms, wireless internet access. 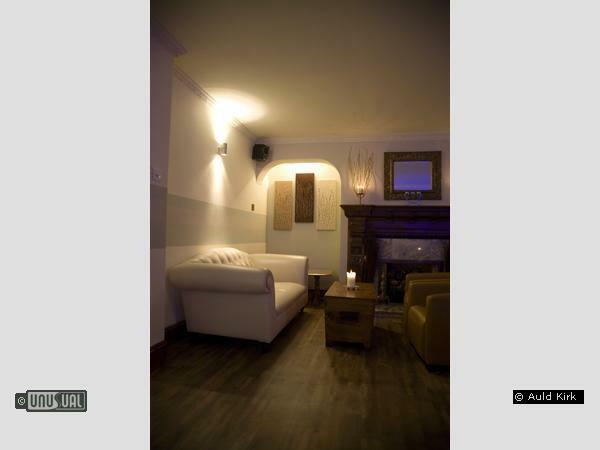 Broadband is also accessible in the bar and on the outside terrace and is free to residents. Breakfast is taken seriously at the Auld Kirk. Using the finest Scottish produce, locally sourced wherever possible, and overseen by our award winning chef, every effort is made to make your start to the day a special one. 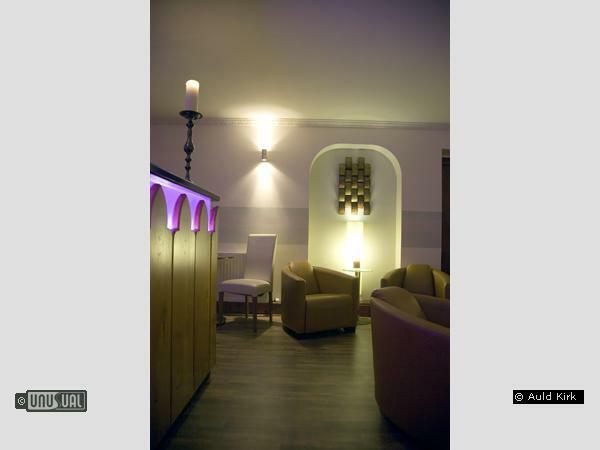 Served in the atmospheric Spirit restaurant, guests may help themselves from the breakfast buffet table which includes a variety of cereals, nuts and seeds, fresh fruit, natural yogurt, cured meats, Scottish cheeses and freshly baked bread. They also have a changing menu of hot breakfast dishes, all of which are cooked to order. 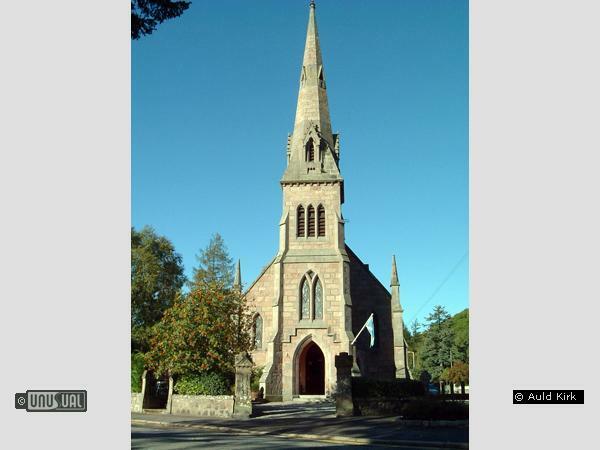 The Auld Kirk is prominently located on the A93 just a short walk from the centre of Ballater. My husband and I stayed at the Auld Kirk in July of '03. We absolutely loved the uniqueness of this hotel created inside this old church. The service was wonderful and the food fantastic. 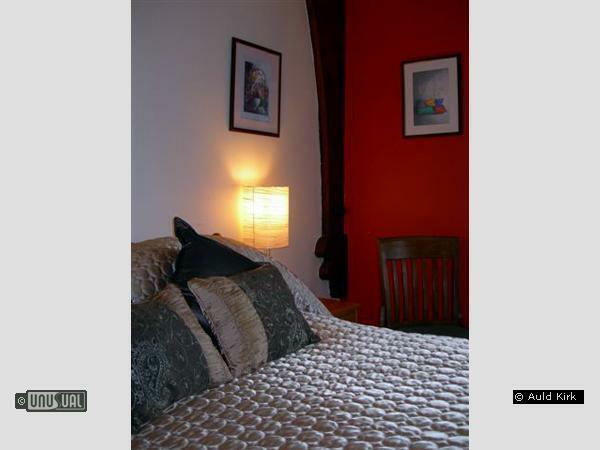 We had a beautiful room that gave us a great nights rest. The town of Ballater is very reminicent of the small Scottish towns. We enjoyed hearing the bagpipers stroll through the streets as they returned from a competition at the highland games. We followed them right into the Ballater Bar. What a wonderful experience we had in Ballater. We also strolled around the corner from our hotel to view where the Queens laypeople stay when she is staying at Balmoral. 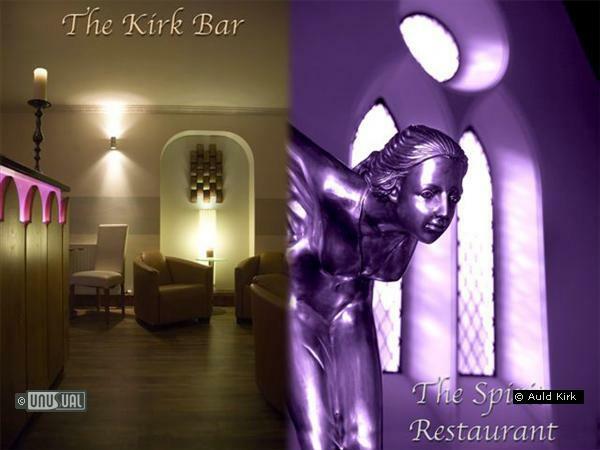 We'll be going back to Auld Kirk Hotel on our next visit to Scotland.